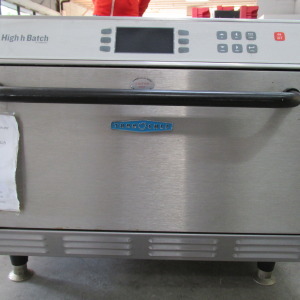 Baking up to five times faster than traditional cooking equipment, this TurboChef High h Batch hhb commercial microwave oven delivers conveyor-type results in a compact, energy-efficient, and ventless design! This model specializes in raw-dough foods. 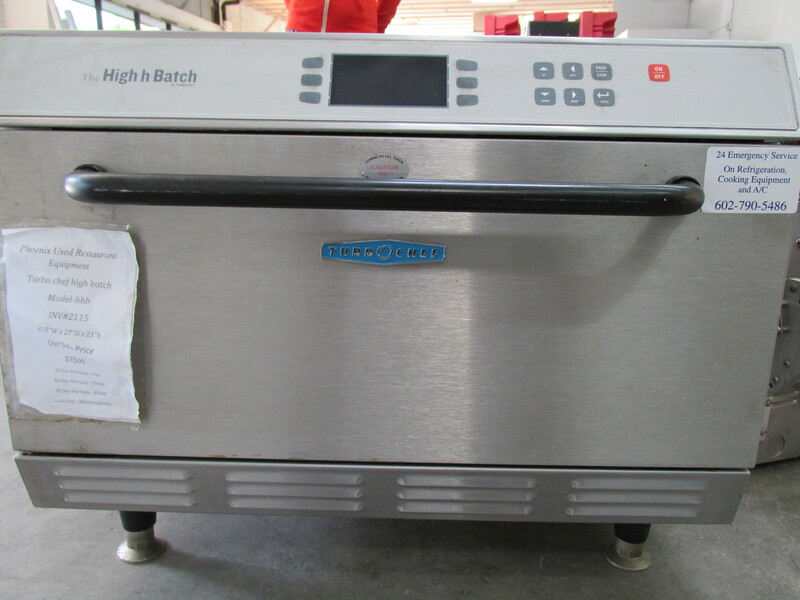 The TurboChef High h Batch hhb is UL and CE Listed and requires a 208/240V electrical connection for operation. Please consult the Specification Sheet for additional details.